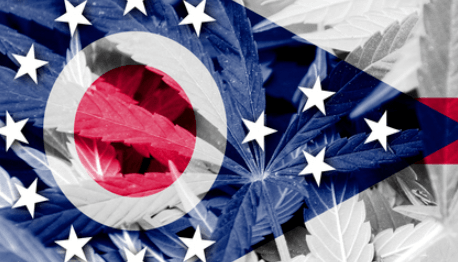 Currently, there is no government-based security set-up for the Ohio cannabis industry. Which create as high risk for the cash-based industry in the absence of banking services. The nature of the industry also makes it quite attractive to people with criminal tendencies. Therefore, there is a need to come up with a security framework that addresses all these concerns. This is the founding philosophy of the Cannabis Security Experts, providing fool proof cannabis security for Ohio Cannabis entrepreneurs. At Cannabis Security Experts, we deploy multi-layer security for cannabis dispensaries, retail locations, labs and even grows. There is a need for us to put in place a security plan in line with the Ohio Cannabis Program. Which is why we also deploy security guards to create not just a psychological state of peace but also to secure your physical locations. We are also strong in the installation of alarms systems at every necessary point in your locations. Another option which is considered compulsory by law is access control system at your entry and exits. This is to put in check unauthorized entry and exit into your business environment.